is from Artane in Dublin. 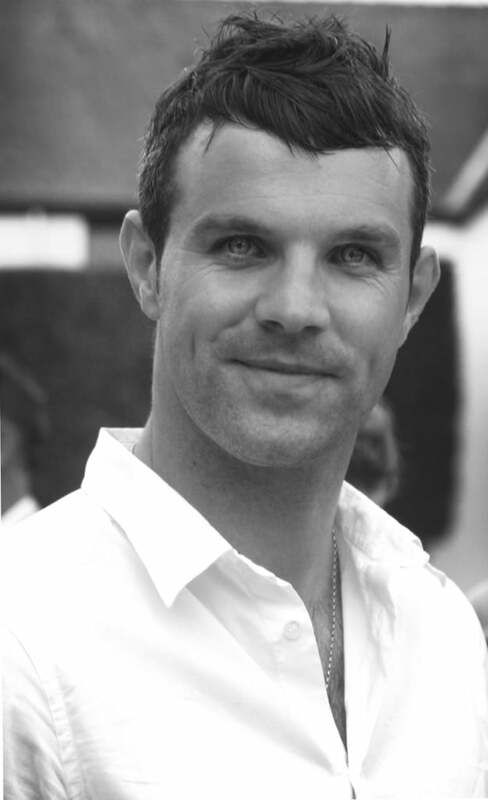 He currently lives in Swords, Co.Dublin with his fiancé and their dog, Harvey. A popular choice for local wedding videos in malahide, portmarnock, howth, sutton and clontarf, he also shoots weddings regularly in Meath, Wicklow and Kildare. He is also willing to travel throughout the 32 counties of Ireland. If you’re looking for a Modern Wedding Videographer then contact Ronan, under no obligation, and he will be happy to answer any questions you may have. At a wedding there are no “second takes”, unless you’ve ordered a production company. With a full consultation done, and forward thinking on the day, Ronan will be able to reflect your personalities in Your Wedding Story, without your guests even noticing him! Ronan has completed a course in Digital Video Production in NMTC. Apart from1 to 1 camera training, Ronan has completed various workshops about business, editing and social media. He also completed a course in Digital Video Production in New Media Technology College, Harcourt Street. Ronans shooting style could be described as modern. He loves being able to record Your Story, in a cinematic style as the day unfolds, along with all the emotions. A high priority for Ronan is maintaining a small footprint, which is why he chooses to shoot alone and try to stay in the background on the day of the wedding. It is through his editing style that Ronan has garnered a reputation with couples who are often amazed how he reflects their unique personalities through his Wedding Video Highlights.